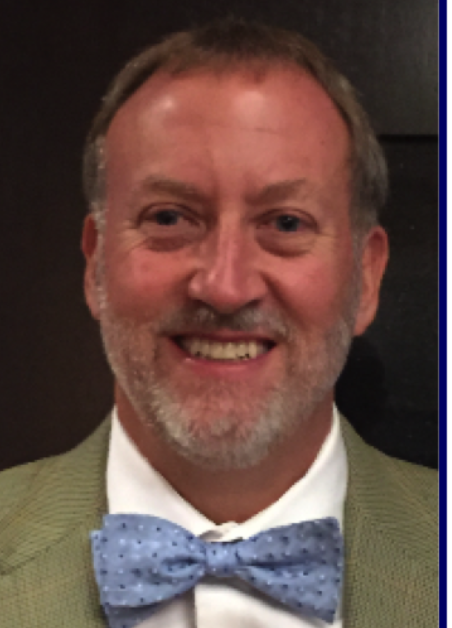 We are dealing with an increasing number of students who have been found to live outside of the IWCS school zone and more specifically, Georgie D. Tyler Middle School zone. 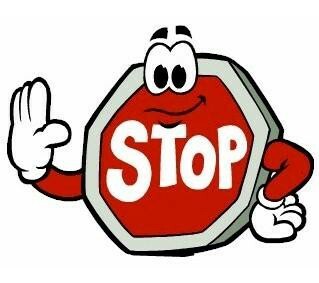 If we are made aware that there is a possibility a student may not be living in our school zone, you will receive a letter in the mail asking for and updated copy of proof of residency and/or a request to complete a shared housing form. If you have moved recently and need to update your address or provide new proof of residency paperwork, please call or stop by the main office and we will be happy to assist you. 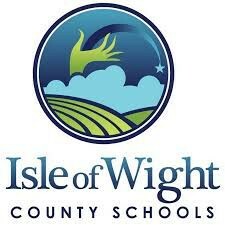 Parents and community members, please take a moment to watch a short video clip featuring all of the amazing accomplishments Isle of Wight County Public Schools have achieved in recent years. If you are interested in voicing your support for the upcoming school budget at the next IWC Board of Supervisors meeting, please contact Mrs. Harding at 757-242-3229. We appreciate your support! 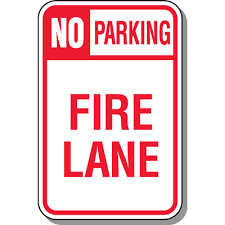 Visitors to the school are not permitted to park in the fire lane in the front of the school unless it is dismissal time. Dismissal begins at 2:35 and finishes around 2:45. Please do not park in the fire lane or block the handicapped parking spaces during any other time of day. Thank you for your cooperation with this matter. 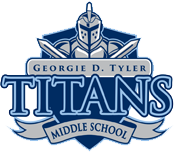 Georgie D. Tyler Middle School doors open at 7:25am daily and students are released at 2:35pm unless there is an early release day. 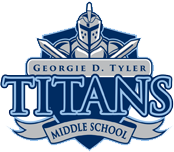 We do not currently offer a before school care or after school care program at GTMS. Staff are obligated to be in the building to receive students by 7:25am. We do not offer student supervision prior to the start of the school day. Also, our school nurse does not arrive until 7:25am. I do understand that as the weather changes, it may not be beneficial for students to arrive prior to 7:25am as temperatures have recently been in the 20's and 30's in the morning. 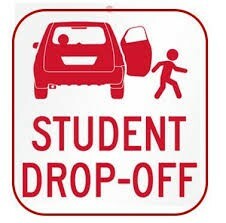 I would like to remind parents that we do offer transportation services to all students who are zoned to attend GTMS. Students who take the bus will remain out of the elements until the bus is unloaded at 7:25am. 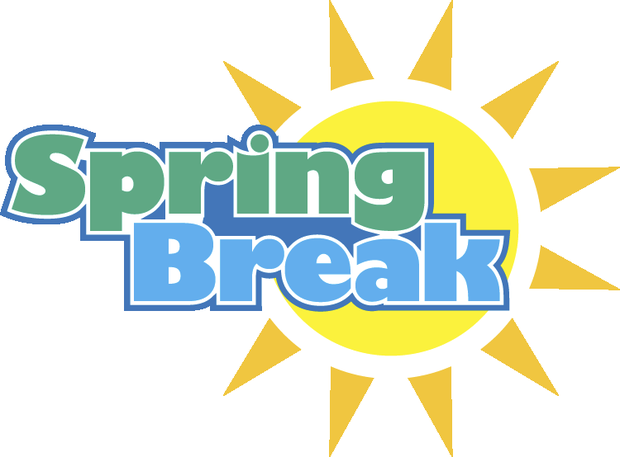 If you have any questions, please do not hesitate to call the main office at 757-242-3229. Thank you for your assistance with this matter. 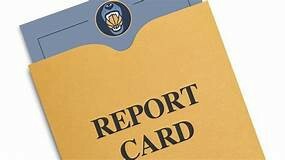 Please check with the cafeteria manager to ensure that you are up to date with your student's lunch accounts. Letters have been mailed home to the parents of students who owe money on their accounts. 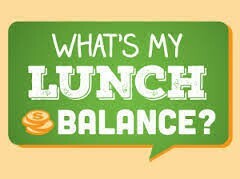 If you have any questions, need to fill out a free or reduced lunch form or would like to know the balance of your student's account, please call the main office at 757-242-3229. Did you know? Research shows that children who are in school most of the time do better on state tests. Studies also show that kids who are absent more often score lower on state tests. Being late for school hurts a child’s learning, too. 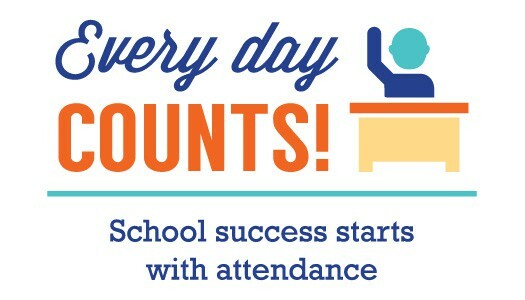 A student who is 10 minutes late every day will miss 30 hours of instruction during the year. Thank you for partnering with us to provide your child with the best possible education. Please note, when students are absent they are required to bring documentation of that absence upon their return to school. Please bring all notes to the main office. Click Here for your GTMS Booster Club Spirit Wear!!! The Bring Your Own Device (BYOD) policy is designed to challenge students academically. Students are required to abide by the policy. Students are permitted to use their own devices in classrooms, at the discretion of their teachers. 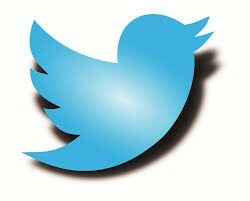 Please note, devices are not to be used for personal or leisure activities during school hours. Students who do not abide by the policy are subject to disciplinary action. Please review the policy with your child and contact administration with any questions. Dress guidelines are designed to promote a standard of appearance that complements the learning environment. * Appropriate clothing must be worn at all times. * Dresses, skirts, or shorts are permitted as school attire as long as when the student stands, the bottom of the attire extends from the waist to below the fingertips (even when tights, leggings, or “jeggings” are worn). Skirts with slits that are above the extended fingertips may not be worn. Soffe shorts are prohibited. * Items of clothing that expose midriffs or bare shoulders (i.e. tube tops) may not be worn. * Tank tops or sleeveless shirts may be worn; however, the straps must be at least three inches in width. * Tank top style undershirts may not be worn as shirts. * The wearing of hats, bandanas, curlers, or sunglasses is forbidden. 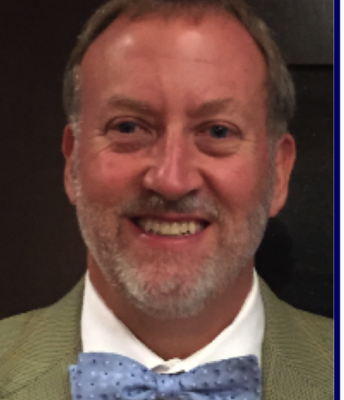 * No student will be allowed to wear his or her pants below the waist exposing undergarments. * See-through clothes may not be worn at any time (e.g. lace shirts in which undergarments can be seen). * Shirts, tops, dresses, blouses, may not be worn that expose cleavage. * Items of clothing with advertisements of cigarettes, alcoholic beverages, pictures of weapons, offensive, obscene, or suggestive language/pictures may not be worn. * Clothing that is distracting or hazardous (bedroom slippers, pajamas, etc.) to the normal operation of school is not allowed. * Flip Flops and slides may not be worn (this causes a hazard on the stairs during emergencies). * The administration reserves the right to deliver the final decision regarding appropriate dress. Students who are dressed inappropriately may be asked to change into an appropriate outfit. If necessary, the parent may be notified to bring appropriate clothing or pick up the student. Students who are in violation of the dress code will first be asked if they have a change of clothes with them and given the opportunity to change. If the student does not have a change of clothes, they will be directed to the nurses office to determine if a change of clothes can be provided and/or to call home for a change of clothes. Thank you for your support in this matter. 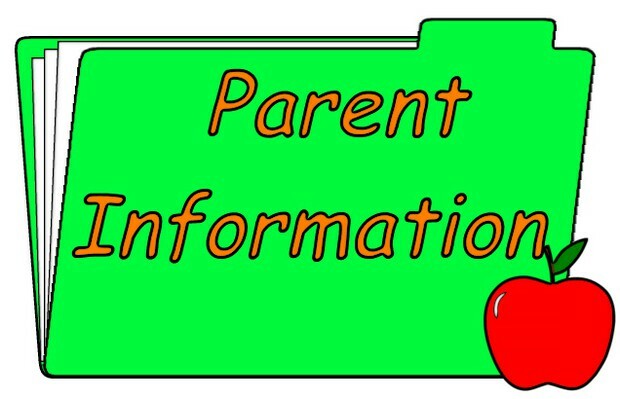 Please note, when students are absent they are required to bring documentation of that absence upon their return to school. Click below for GTMS Booster Club Information! Please consider participating in our 2018-2019 fundraiser. All proceeds go towards the support of students and staff. Breakfast is served in the cafeteria starting at 7:25AM each morning. The cost of breakfast is $1.25 and lunch is $2.65. You may upload money onto your child’s account at www.lunchprepay.com or send in cash or a check. Please don’t forget to complete and turn in the school lunch form. Please see the school nurse for prescription medicine intake. All medicine must be accompanied by a parent and include a physician’s prescription. Students are not allowed to transport medicine to school. 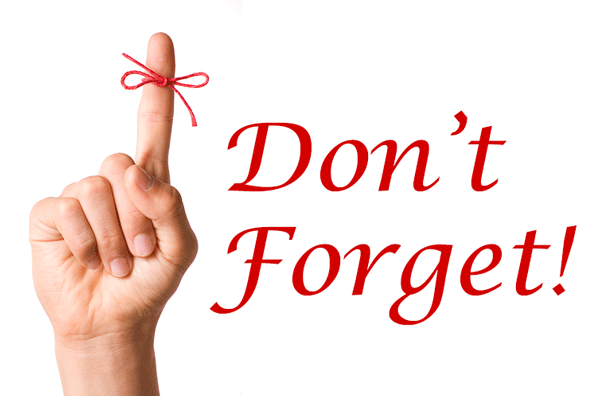 Please ensure that you have completed or updated all yearly forms in powerschool.